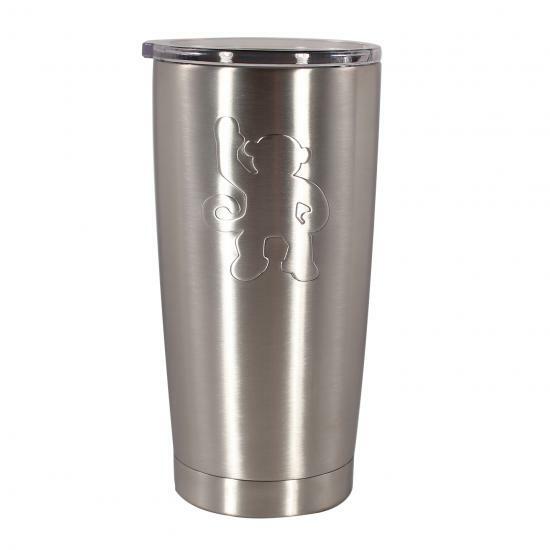 20oz Yeti style Stainless Steel double wall tumbler. 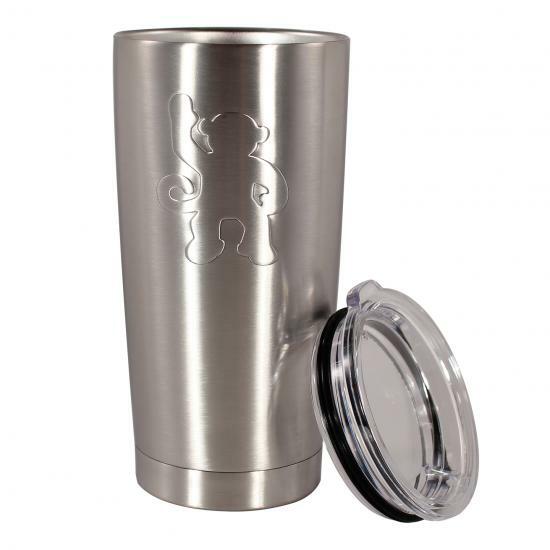 Don't you hate it when your favorite brew loses its frosty goodness? 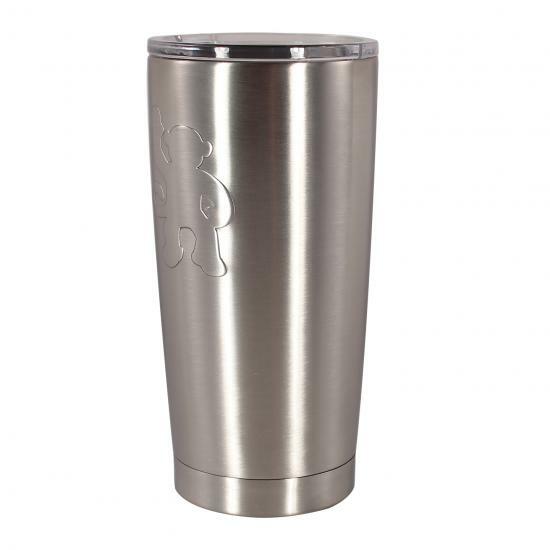 This tough, hard-wearing personal drink cooler maintains ice twice as long as plastic tumblers and works just as well for hot beverages. The lid is easy to clean, shatter resistant and crystal clear.